Pictured are Des McCullough, SHS; Brian Irwin , Irwin’s Bakery; Brendan Loughran, SHS; Michelle Charrington , Invest NI: Karen Fraser, Moy Park; Michael Bell, NIFDA; John Noble, BBG; Don Edwards, BBG; Matt Lilley, Dunbia; Simon Russell, Dunbia; Drew McIvor, Invest NI. The Northern Ireland Food and Drink Association (NIFDA) recently organised and ran the first ever Grocery Suppliers Code of Practice (GSCOP) training course in Northern Ireland. The session was held at the Maldron Hotel Belfast and was delivered in partnership with the British Brands Group and Invest Northern Ireland. 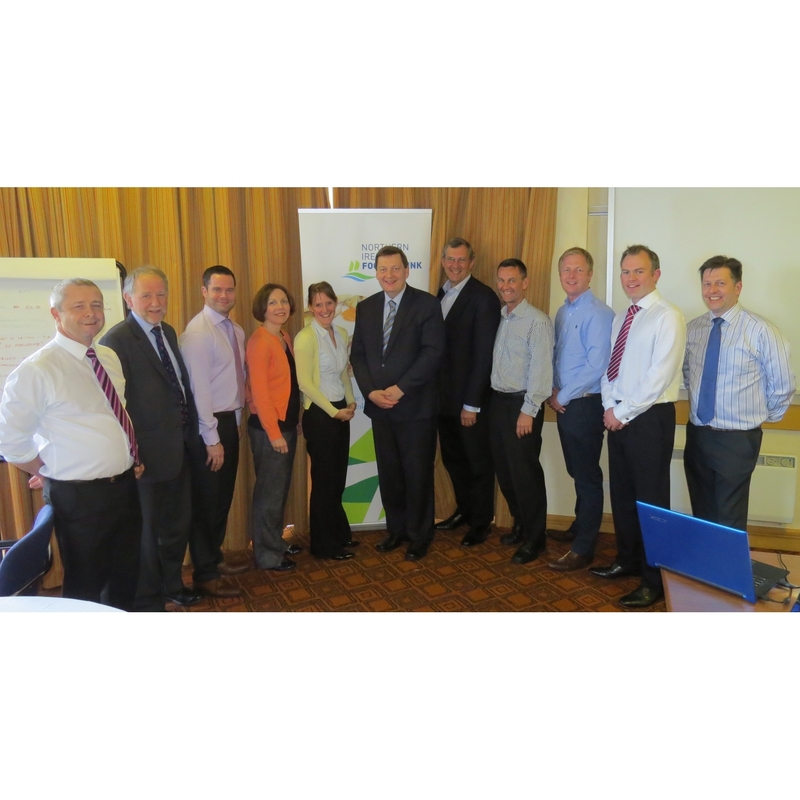 Tailored to general managers, commercial and sales directors and key account managers, the course provided those attending with a clear understanding of the GSCOP and its key elements.